24, 24 hours to go... I wanna be sedated! I wanna rock n roll all night and party every day! 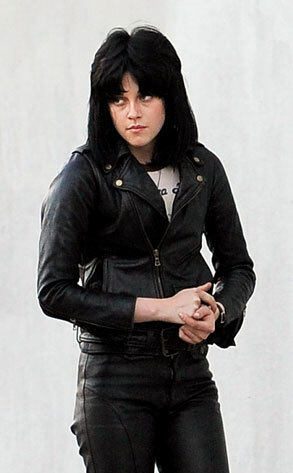 This is not the KISS biopic ladies! 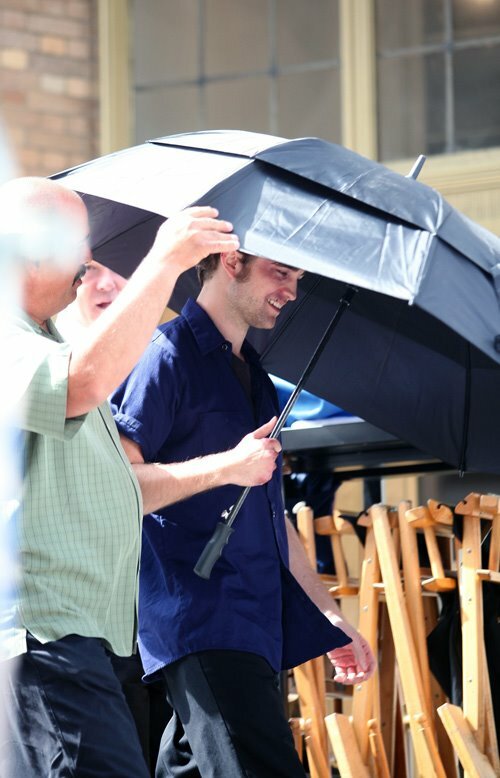 They won't see me here, under my umbrella, ella ella eh eh eh, under this umbrella! You know how sometimes there just too much to cover and not enough hours in the day? With filming of New Moon wrapped there’s been so much news and craziness off the set I thought we should bring you a new edition of The Dirt – the News Dump… where we handpick all the best news just for you! Did we miss anything awesome? How is Taylor the most poised, best speaking member of the cast and just happens to be 17 and looks smoking in Calvin Klein?